Things to do in Plymouth - DIY up cycled jewellery workshop at Make @ 140 Vauxhall! I'm running another upcycled jewellery workshop at Make @ 140 Vauxhall near the Barbican, in Plymouth, Devon! So if you're looking for a new hobby, or to try something different - this might be for you! 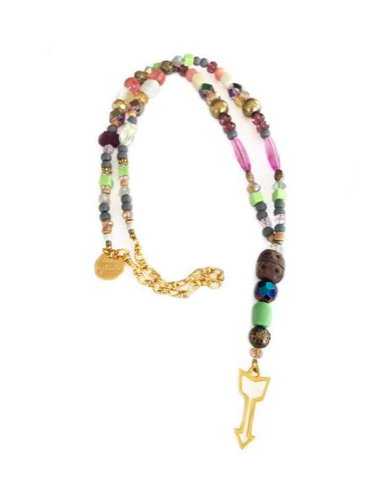 Bring old, broken, unused or unloved beads and I'll show you how to make them into a long beaded necklace! There will be free basic extra beads available at the class, as well as fancy 'extras' you can buy and add to your own. 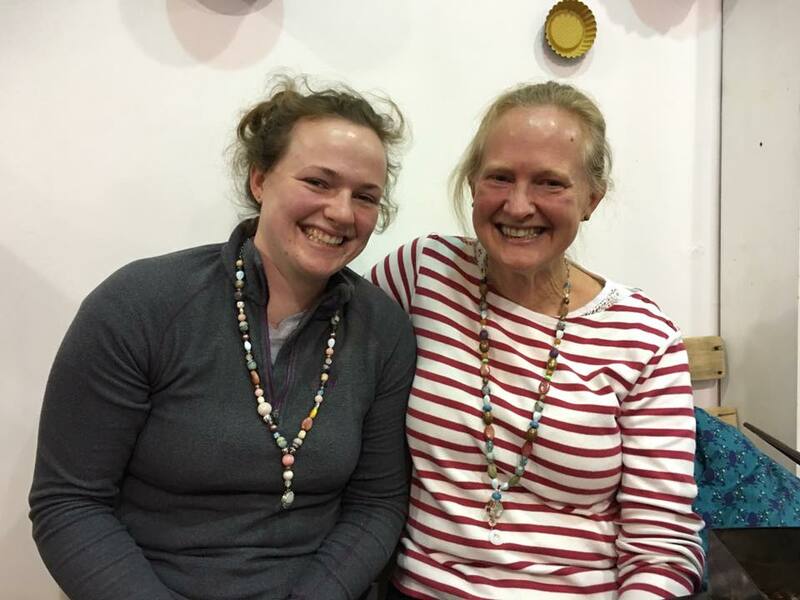 Last time each lady made two necklaces, with one super speedy lady making two, plus a bracelet!